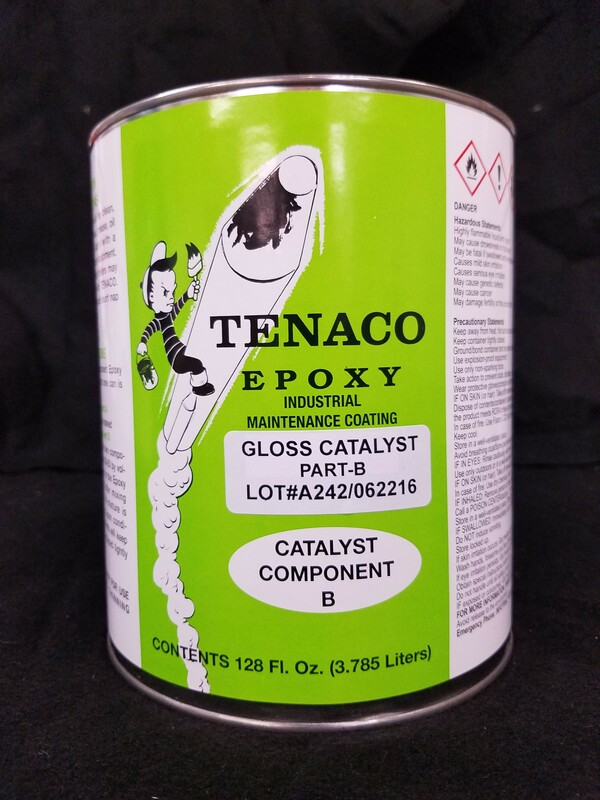 Our Products - Epoxy Paint - Toll Manufacturing | Viking Paints Inc.
Our alkyd and acrylic paints are made with high quality materials and have excellent durability. 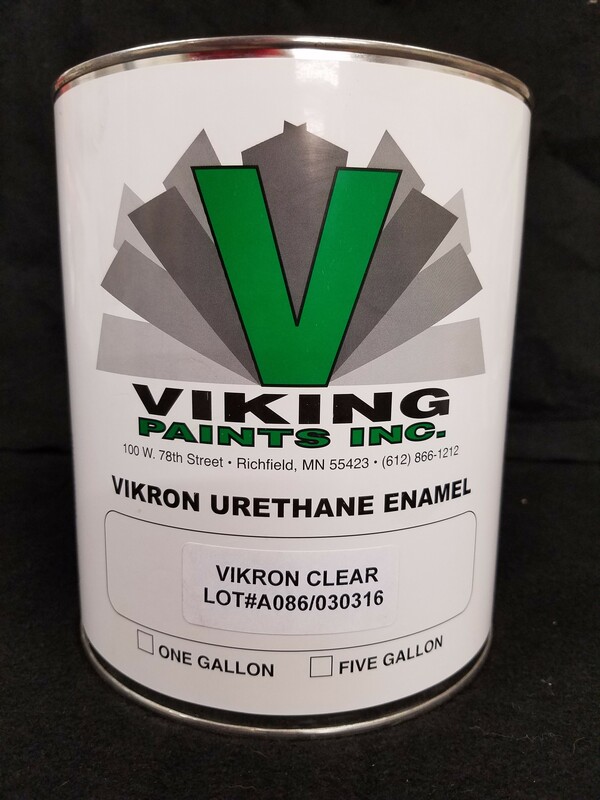 The Vikron product line is our urethane paint products used mostly for automotive coatings. It is a two part paint system (3:1 ratio). 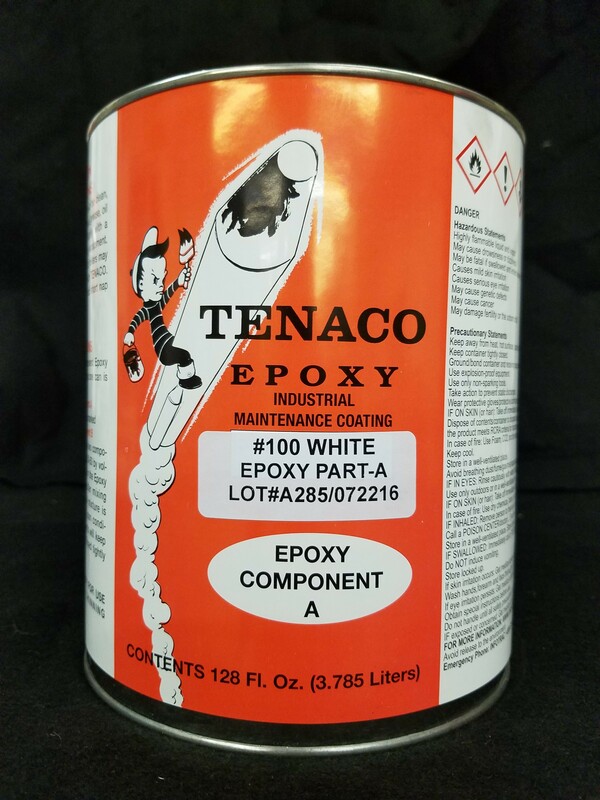 We also have the Xotic Colours paint line for custom automotive colors. Vikron Polyurethane Enamel represents the best in acrylic urethane technology. A hybrid polymeric blend of polyester and acrylic resins, Vikron offers outstanding chemical resistance, flexibility, and gloss retention. It is designed for automotive vehicles. 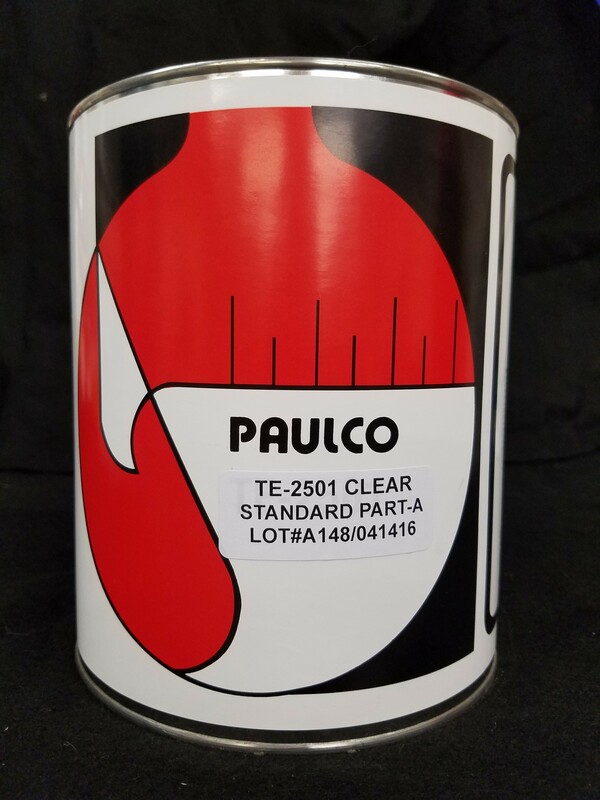 The Paulco product line is a two part paint system using epoxy and catalyst (1:1 ratio) It is designed for concrete, especially roads and bridges. Paulco TE-2501 Clear is a two component epoxy designed for filling cracks in concrete. Paulco TE-3008-1 is a two component epoxy designed as a sealer for protecting concrete. 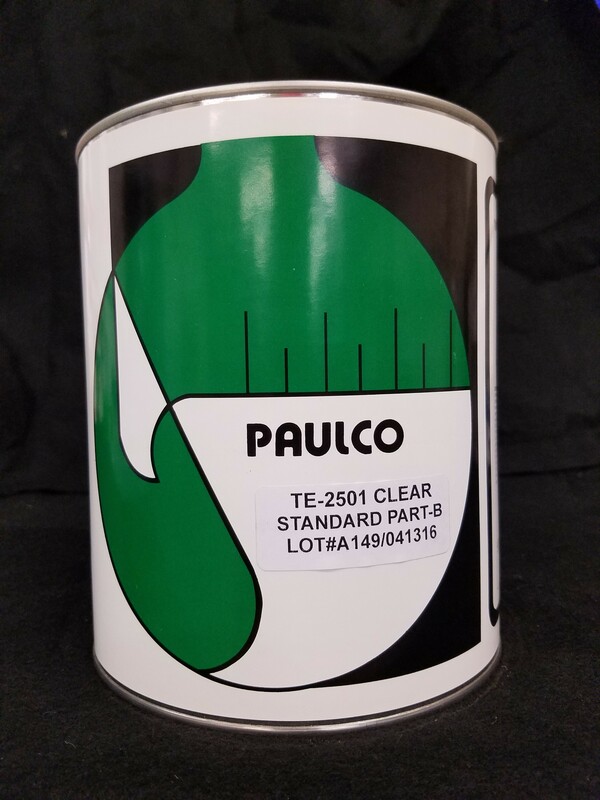 Paulco TE-2501 Clear Fast Set is a two component epoxy that cures fast so that roads and bridges can be opened as soon as possible. 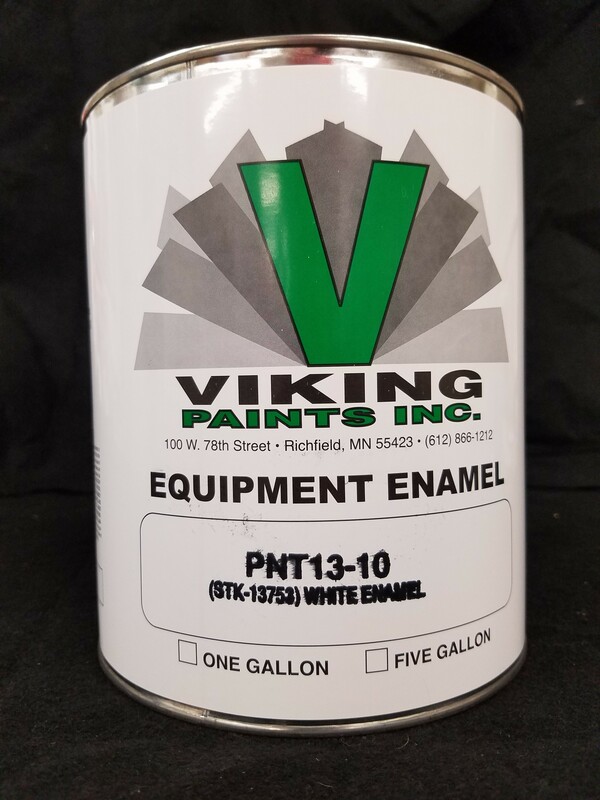 Viking Paints Inc. produces water reducible alkyds such as HVLP (high volume low pressure) and latex paint. #100 HVLP Clear is a water reducible curing agent and sealer for burial vaults. It is a decorative topcoat when tinted with metallic powders or tinting colors. Xotic colours is our custom urethane product line using six colorless bases. 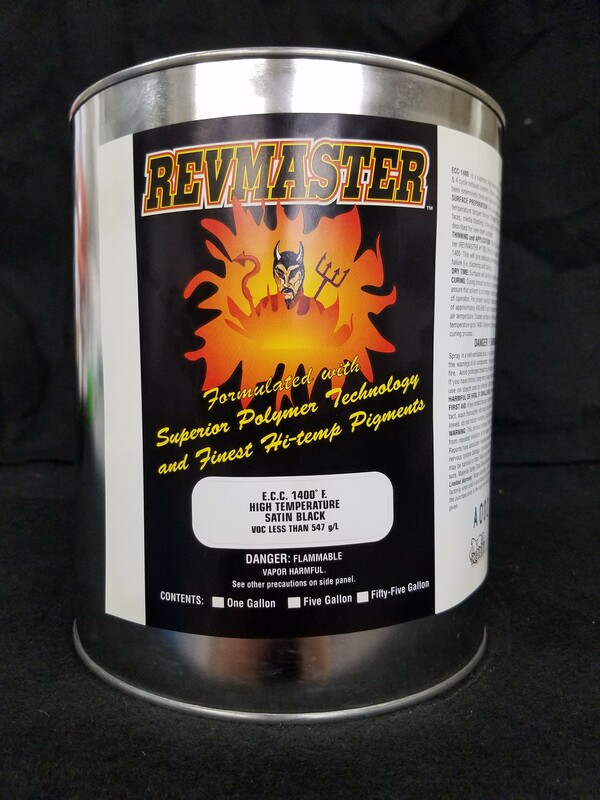 These products are ideal for custom automotive finishing, custom motorcycle painting, airbrushing, and more.